Recently, one new online casino site has enthralled avid casino players with its exciting online gaming entertainment. Here, we are talking about Loyal Slots, winning hearts of players nowadays. The site brings an exclusive range of casino games, slot machines and many more equally entertaining games that will surely amplify player’s entertainment value to manifolds. The site is a network partner of one of the renowned online gaming networks, ProgressPlay, and licensed by the UK Gambling Commission to offer best and safest online gaming entertainment to players. Loyal Slots is the only site where players’ can discover best bonus packages. Every new player will get over 100% bonus on the very first deposit which is further followed by whooping match bonus deals. 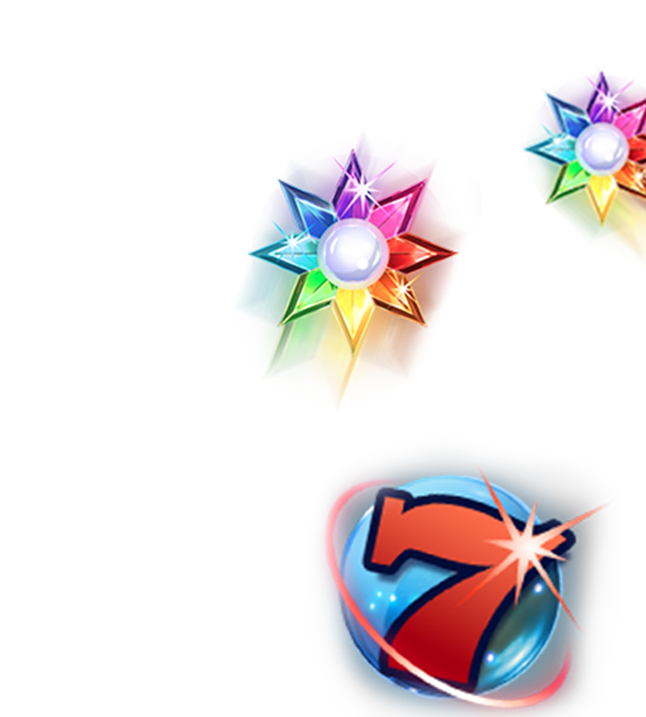 The streak of bonus packages follows with some of the impressive and cash loaded promotions where players can double up the fun and rewards. Every promotion has a unique entertainment value, rewards and theme to engage players. Along with that, one can also participate in jackpot games. Loyal Slots features high end software and user-interface that give players’ a best online gaming experience without facing any kind of trouble. The entire navigation and experience on the site are seamless. High end wagerers who love to play deposit games, tournaments and trophies can signup in VIP Club to redeem their loyalty points for instant money. The VIP scheme has different levels such as Bronze, Silver, Gold, Platinum and Diamond. On the games front, the site truly outshines every casino site. It features an explosive range of online games in it’s game lobby. The game lobby is prepared with slot machines, casino games, table games, scratch cards, Live Casino games, mobile games, instant winning games, jackpot games and casual games so that players can pick any of them to play. There is no shortage of online games at Loyal Slots. One can’t get bored as it offers huge variety of online games. The best part is that one can play his favorite game on mobile anywhere and at anytime as the site has an official mobile App compatible to all major mobile platforms. To ensure seamless and smooth online casino experience to players, it is supported by a team of experienced chat moderators to help players with their doubts on withdrawals, deposits and other game related issues to them. Loyal Slots is nothing but a one stop to experience next level online casino entertainment.